Animalinfo Publications is about "All Things Animal". We aim to bring together the latest information on all aspects of animal and pet ownership, brought to you by professionals in the animal world. 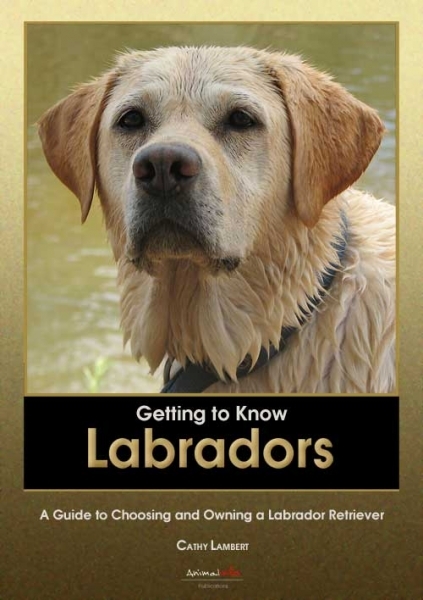 We are publishers of books and eBooks on dogs and our site has lots of free information for you to explore. Shop online for pet products or join us to add your animal related business or organization to our site. You can also use Animalinfo's online resources to locate a breeder, rescue organisation, club, vet or pet supplier and more.